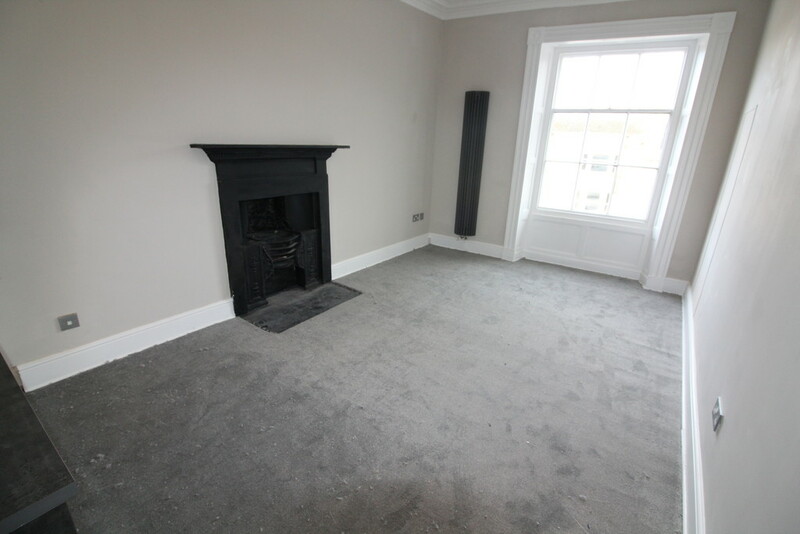 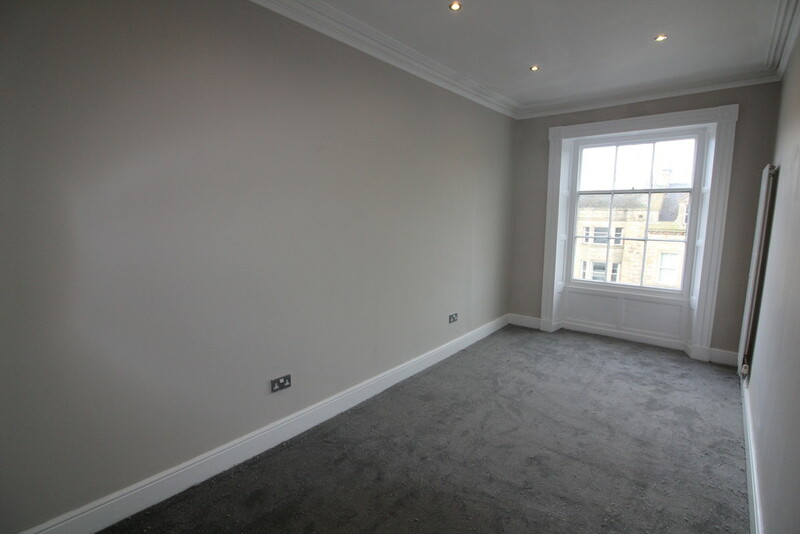 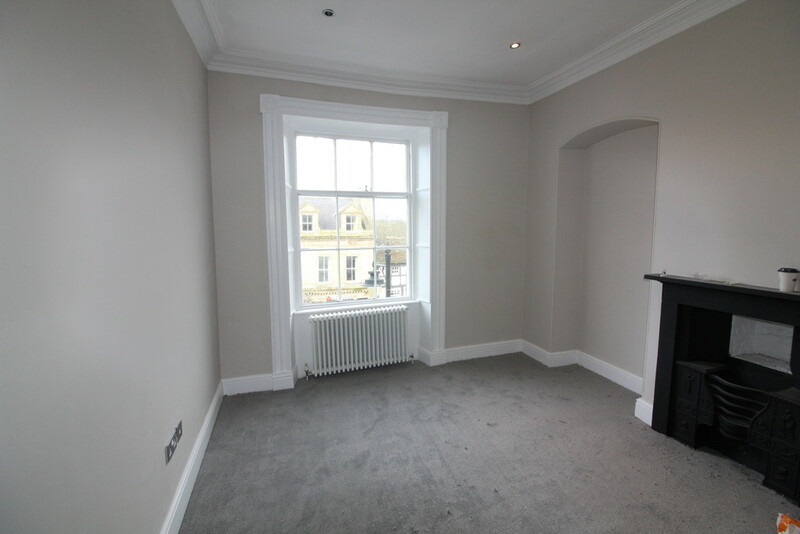 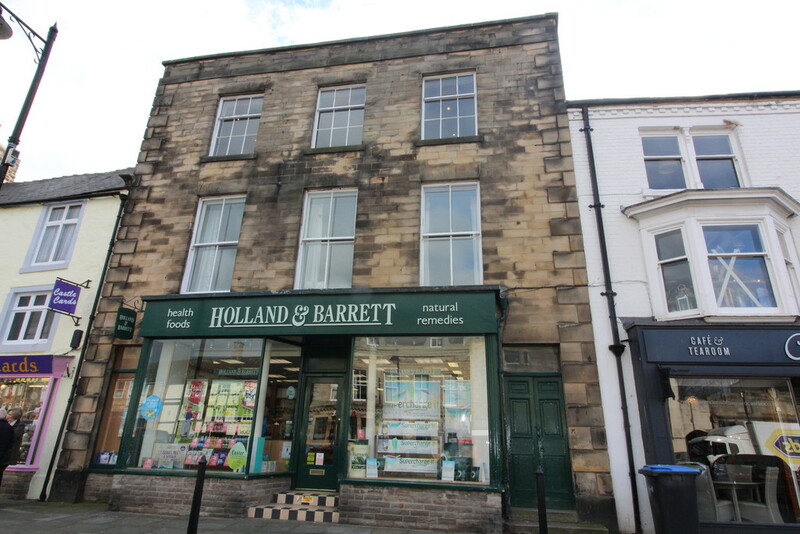 ***RECENTLY REFURBISHED***AVAILABLE NOW** Outstanding newly refurbished two apartment second floor apartment located on Barnard Castles high street. 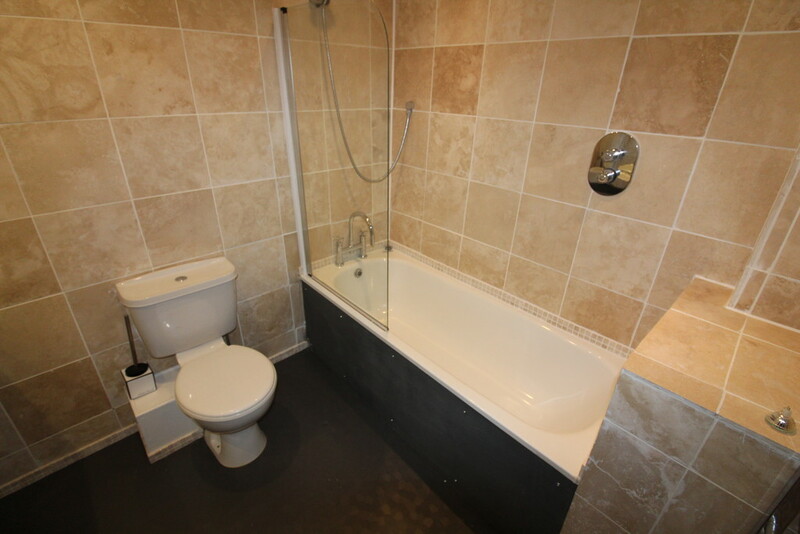 The property is presented to the highest, this property will not be around along, book in for a viewing ASAP! 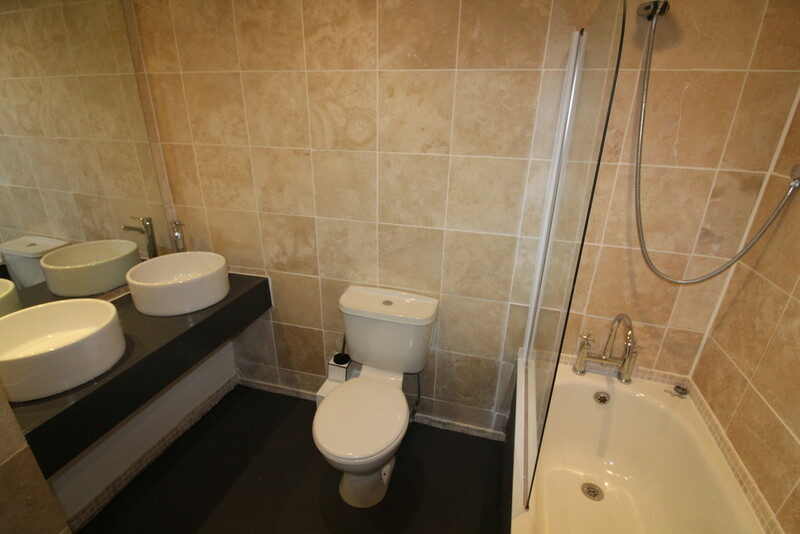 The accommodation comprises: Entrance Hallway, Open Plan Luxury Kitchen/Lounge/Diner, Two Double Bedroom, Luxury Bathroom with Shower, Gas Central Heating & Fully Double Glazed.